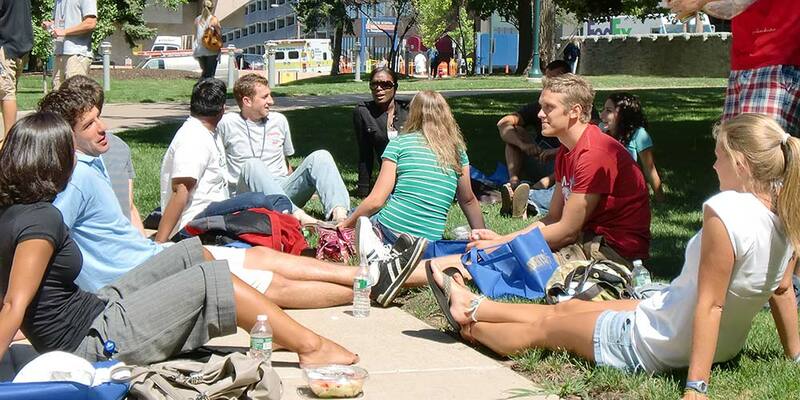 The Upstate Medical University student experience is defined by outstanding academics, but it's more than that! Involvement in clubs and organizations and participation in social and cultural events will help you build the skills necessary, beyond the classroom, to be a successful professional. Take a look at all we have to offer!